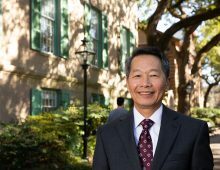 As you should know by now, the Board of Trustees and President-elect Andrew Hsu have finalized a contract for his employment with the College of Charleston. 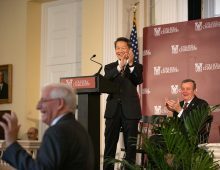 President-elect Hsu will be on campus starting March 1 and officially take over as president of the College on May 16. Chris Tobin (Executive Vice President, Institutional Advancement). This transition team will develop a presidential transition plan and help oversee its successful implementation. 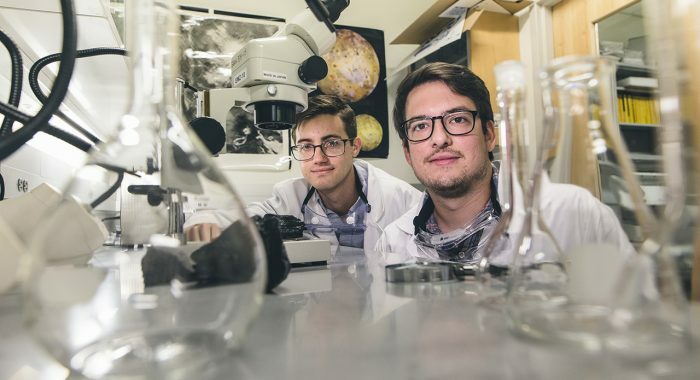 The plan will help President-elect Hsu become familiar with the current state of the College, such as projects and initiatives currently underway and those that are upcoming. Further, with the implementation of the plan, President-elect Hsu will begin to learn the College’s culture and start building relationships with various constituency groups. In conjunction with the Board of Trustees and current administration, the transition team will be responsible for fostering a collaborative and smooth transition process, streamlining the collection and dissemination of information to and from President-elect Hsu, and helping to schedule the many meetings that President-elect Hsu will be holding after his arrival in March. The transition team also will make introductions between President-elect Hsu and key campus, local, state and national stakeholders. Lastly, the team will assist with helping President-elect Hsu and his family become acclimated to the College and the city of Charleston. Campus involvement and engagement from our faculty, staff, students, alumni, donors, volunteer leaders and friends of the College will be important to ensuring President-elect Hsu begins his transition and tenure on strong footing. We can assure you that there will be opportunities for members of our campus community to interact with and provide input to President-elect Hsu. As part of our efforts to ensure an orderly – and non-overwhelming – transition, if you would like to contact President-elect Hsu, please route all campus correspondence and requests to Professor Kendra Stewart and Trustee Demetria Clemons at presidentelect@cofc.edu. Both Professor Stewart and Trustee Clemons will make sure that President-elect Hsu receives the messages in a timely manner and is able to adequately and appropriately respond. If you have any questions, please feel free to contact us. We wish all of you a wonderful and productive spring semester.